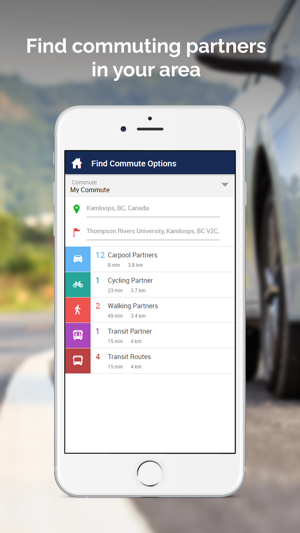 Welcome to Thompson Rivers University Rideshare! 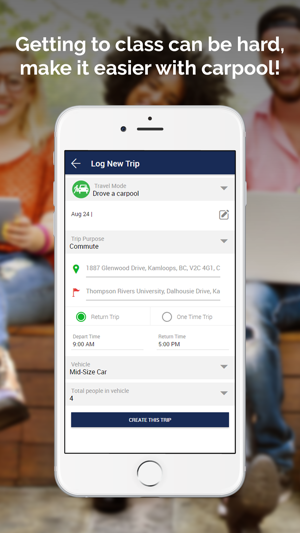 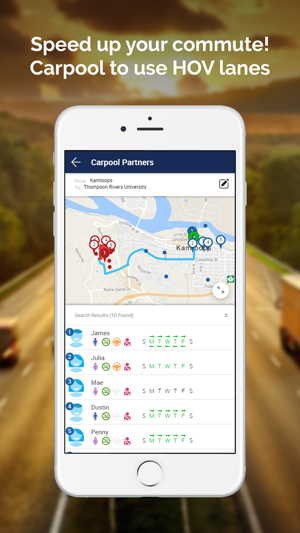 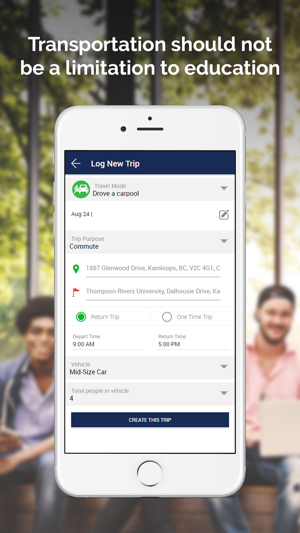 This app will help students, faculty and staff quickly and securely find carpool partners! 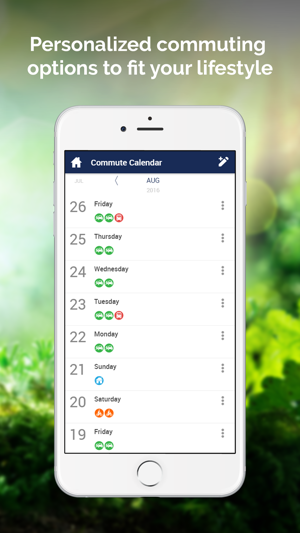 Using your home and work addresses, you will be matched to nearby commuters with similar schedules. 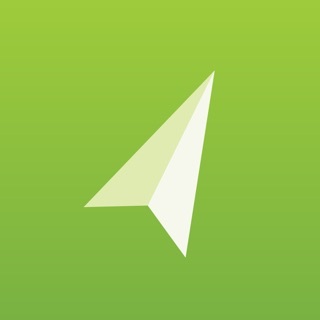 Your home address will never appear on match lists.